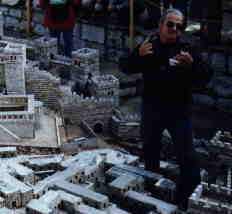 This is the model city, one of the most incredible things that we saw in Israel. 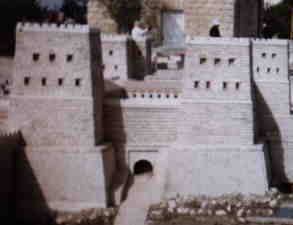 It's a 1/50th scale model of Jerusalem in the time of Christ. They are continually updating the model as archaelogists discover new things. This was a great resource and visual tool, because so little remains today as it was then, and what does remain is often under newer buildings. Here you can get some idea of how huge the temple was in comparison to all of the other buildings. Our guide called this man "the little guy". He's one of the workers who maintains the models and adds new things as new sites are found.  Here's a good view of the temple. 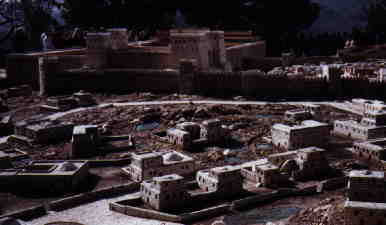 The outer courtyard is the Court of the Gentiles. 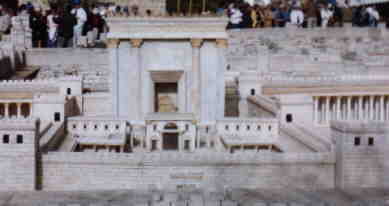 The tall part at the back of the inner courtyard is holy of holies, where the high priest entered once a year to atone for the sins of the people. Here, to the north of the temple is the Antonia Fortress, built by Herod in honor of Mark Anthony. Here's a view of the Temple from the east.